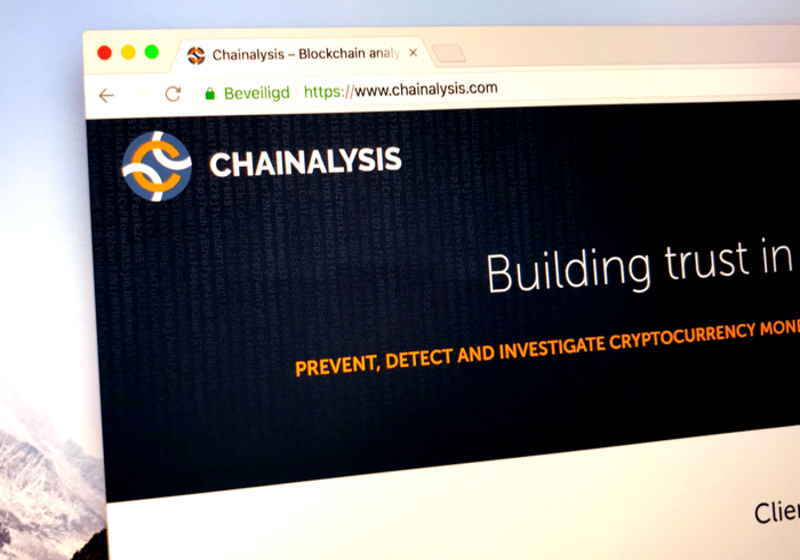 Chainalysis company dealing blockchain analytics has sent an open letter to the Financial Action Task Force commenting on the cryptocurrency market regulation. In the letter, Chainalysis team said that FATF should not take too tough regulatory measures for the cryptocurrency segment. The company was negative towards the organization citing its intentions to take strict measures against the cryptocurrency industry in terms of identification and transaction records keeping. This move was made in response to the February proposal by FATF. That time, it was suggested that all virtual asset services providers, including cryptocurrency exchanges, must collect and keep the required and accurate transaction data, in particular, crypto senders and receivers. The organization claimed that this information should be available for the authorities at any time. At the same time, Chainalysis stressed that FATF's requirements are too strict especially for the regulated platforms, which actually strong "partners" to the law enforcement bodies. In this context, the exchanges that will be unable to comply with these rules will shut down business, while the bulk of the platforms can switch to decentralization. According to the analytical team, the infrastructure of the exchanges cannot identify the recipient of every transaction. Moreover, it is hard to detect whether a recipient uses a private wallet or VASP's services. Besides, Chainalysis believes that trading platforms can store identification data of the clients for their own to provide all required transaction data to the law enforcement bodies when needed. FATF's measures are said to strongly affect the market transparency, "that is currently available to law enforcement," as the report reads. The final point of the letter was dedicated to the recommendations and clarifications. In this segment, Chainalysis expressed its view towards the issues that FATF should clarify more accurate. "Based on our conversations with VASP customers, we’ve identified a substantial gap in awareness and understanding of the 7(b) draft and how it would impact their businesses. Additionally, we, with input from our customers, identified areas where specific clarification from FATF would be beneficial," said the company. Along with this, it was also recommended to apply different monitoring systems for suspicious activities. The Harvard Capital Fund invests in cryptocurrencies, publicly traded tokens regulated by the SEC. Blockstack appealed to the SEC to allow them to start selling tokens on an exclusive basis and raise capital of 50 million dollars. The technology of blockchains is becoming more and more popular, and cryptocurrencies are gradually breaking into the mainstream. Many institutions study and analyze the use of blockchain and digital currencies. Central banks are considering the possibility of issuing CBDC (digital currency of the central bank), a financial holding company JP Morgan Chase & Co. creates a JPM coin. Now the International Monetary Fund (IMF), in cooperation with the World Bank, is broadcasting “Learning Coin” - a virtual useless currency that is designed to bring the blockchain scheme closer.